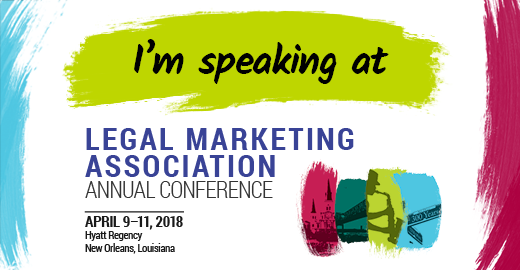 The LMA Conference is the largest annual meeting of legal marketing and business development professionals. 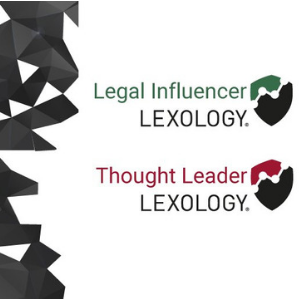 The voice of the client is usually sought by firms at two main listening posts: at the end of a transaction and as part of an ongoing relationship management plan. While many firms devote a lot of effort to their client feedback programs, they can be hard to sustain, expensive to conduct, elaborate in their execution and slow to yield results. In this session, you’ll discover alternative ways to gather meaningful insights from clients without busting your budget. In addition, you’ll find out how to use client experience mapping and empathy mapping to guide your approach. Tuesday 10th April at 3:30pm - 4:30pm in New Orleans, Louisiana.